Practice Geometry Skills with Pretzels! Our February blog post is all about geometry! 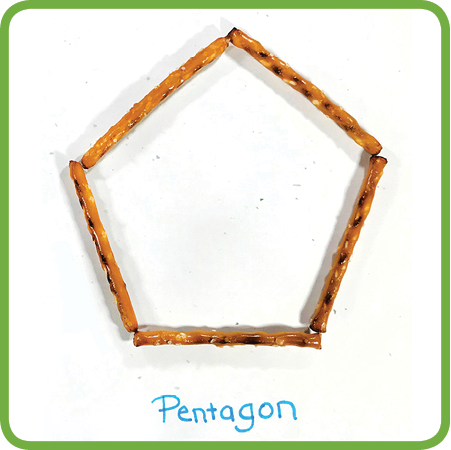 You'll be amazed how these three simple activities about angles, lines, and polygons become your students' favorite math activities when they get to use pretzels! Read the blog to find out more. 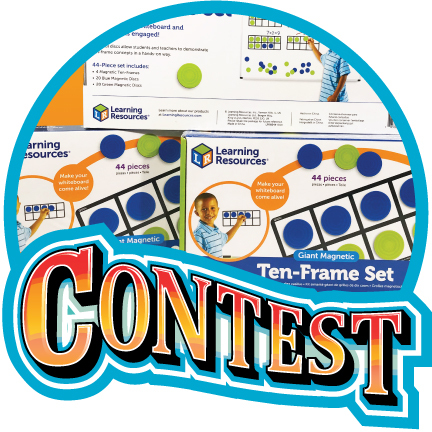 Make sure you enter the I Know It February giveaway for a chance to win 20 giant magnetic ten-frames for your classroom. These ten-frame tools are ideal for demonstrating base-ten skills and hands-on math practice. Enter by February 28th for a chance to win. Now Your Students Can Earn Awards! Check out the new awards feature we've launched across all I Know It lessons! Now students will receive awards when they complete specific lessons, achieve milestones such as a certain number of questions completed, and more. Students can view their awards under their "My Progress" tab. Basic multiplication has been keeping the I Know It team busy lately! Explore our latest basic multiplication lessons and brush up on essential skills using drill-style lessons, multiplication arrays, and more! 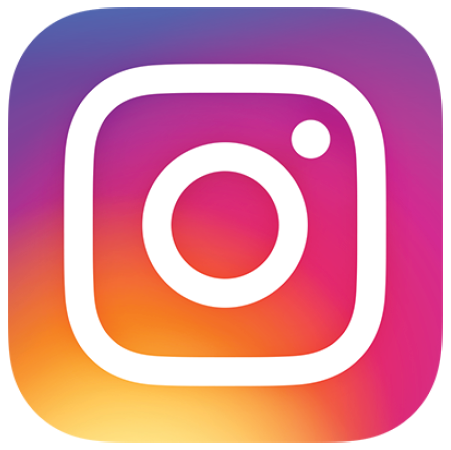 Connect with I Know It on Instagram! 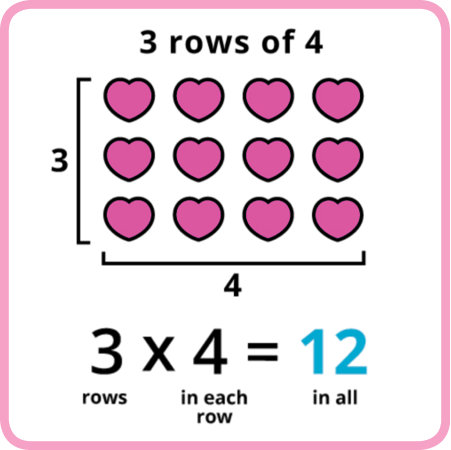 We love sharing our latest math lessons and program features with you and seeing all your teacher tips and classroom adventures! Remember to tag @iknowit_com when you and your students use our math lessons so we can find you and say hello! Thank you for investing in young learners! Thank you for investing in the next generation! Here at I Know It, we take our responsibility to provide quality math resources for young learners seriously. Thank you for sharing our vision and passion for educating elementary students!